We love hearing from you and welcome your feedback, stories, ideas, and questions! 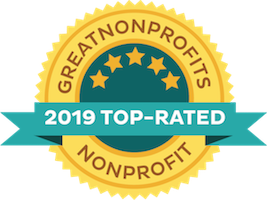 We also appreciate you sharing Kidpower with your network of contacts so that more people can learn about our organization. To find a Center near you, please visit our US & International Locations page for direct contact information to a specific center. 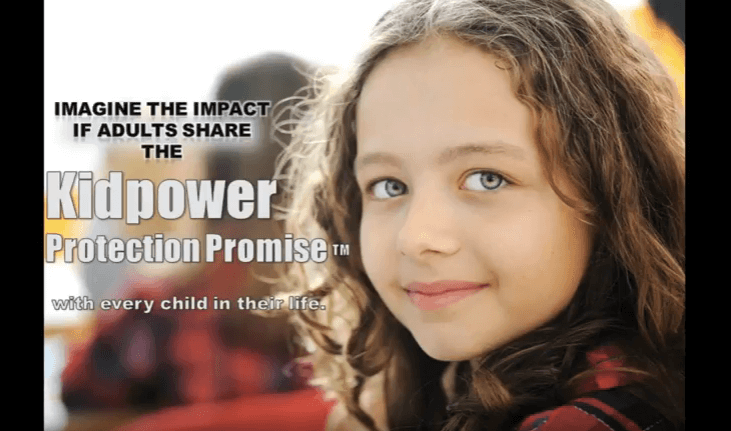 If you are interested in organizing a workshop, training as a Kidpower Instructor, or learning more about our resources, please email us at safety@kidpower.org, or call (800) 467-6997 in the US. For calls from outside the US, you can call +1 (831) 423-3737 or 426-4407. 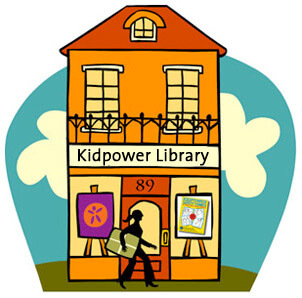 To keep up with the latest from Kidpower, you can Join our free community library membership, which will also subscribe your address to our weekly eNewsletter. We are also active on Facebook, Twitter, and YouTube. Check out and Join to our Online Resource Library to for access to hundreds of articles and other resources to help you learn and teach Kidpower safety skills. 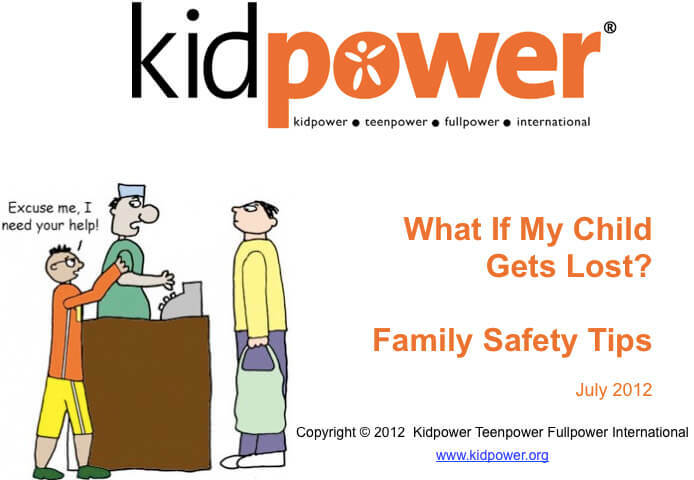 We respond to all email inquiries to safety@kidpower.org within 2 business days of receipt. 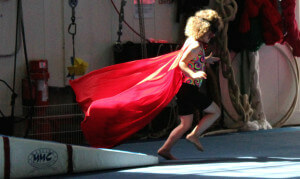 Thank you for your interest in Kidpower. We look forward to hearing from you!